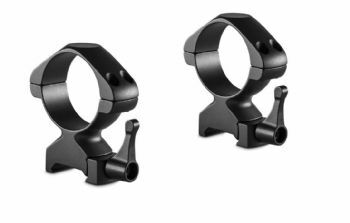 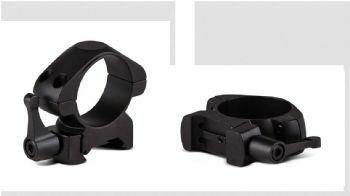 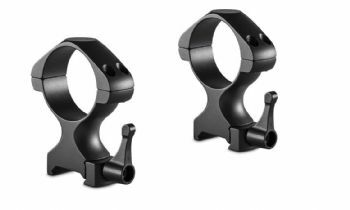 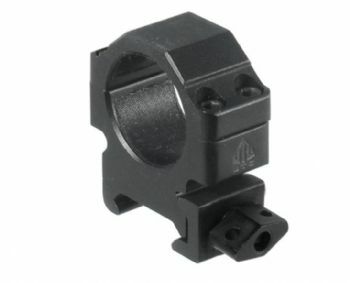 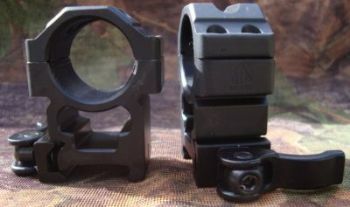 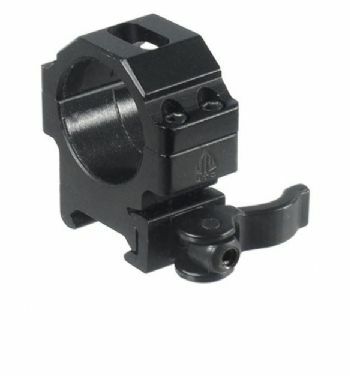 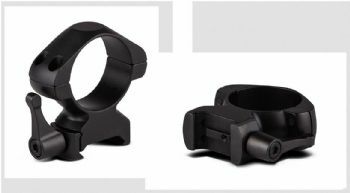 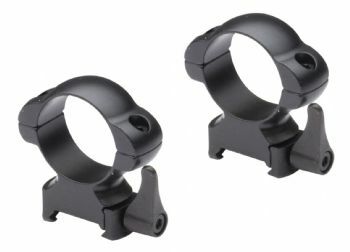 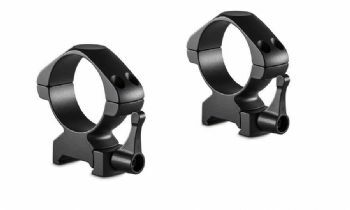 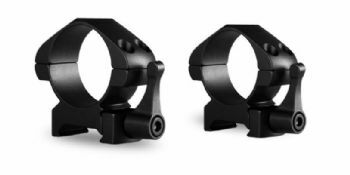 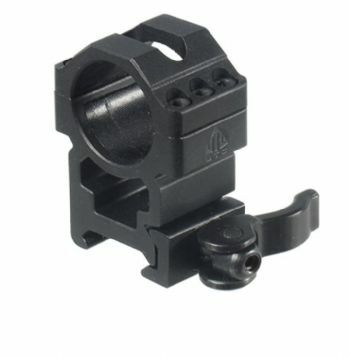 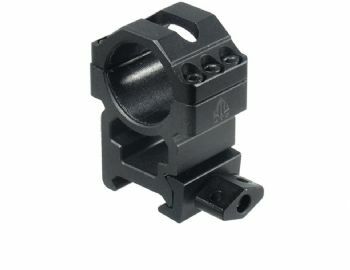 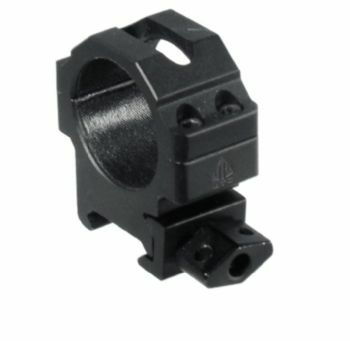 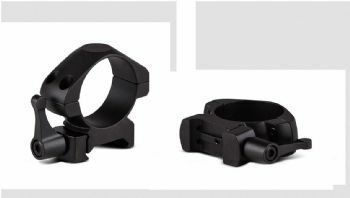 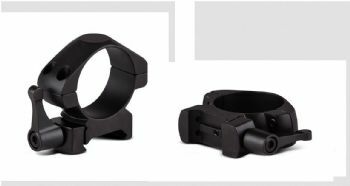 Quick Detach (QD) mount rings are a very popular new type of mount ring design that can be put on, and taken off a rifles base rail very quickly and easily. 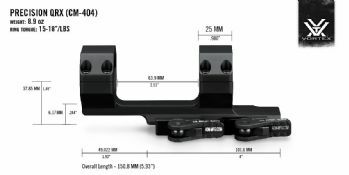 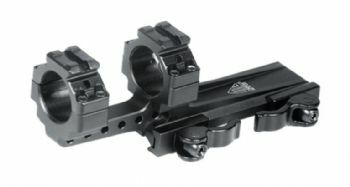 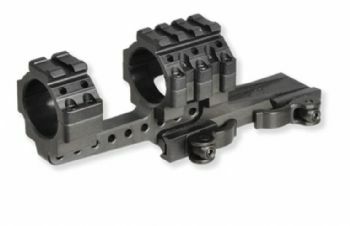 QD operate, in most cases by way of a spring tensioned clamp that is easy to take off but when clamped down secures the mount to rail with strength that makes them almost impossible for recoil to shift. 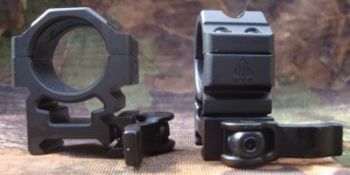 As a result they have found great favour with professional shooters in military, law enforcement and hunting. 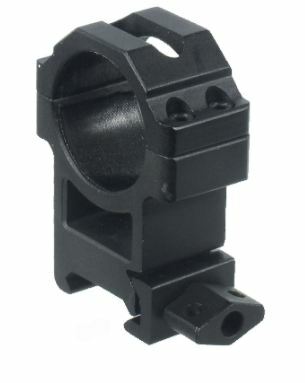 Air rifle QD mounts are also perfect for big recoil spring rifles. 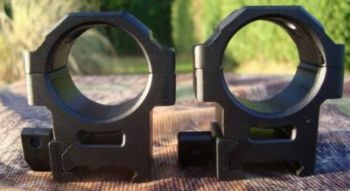 Finally, the ease of taking on and off allows scopes to be swapped on and off and rifle quickly, and, as long as the position if scope is known re-zeroing is not necessary.